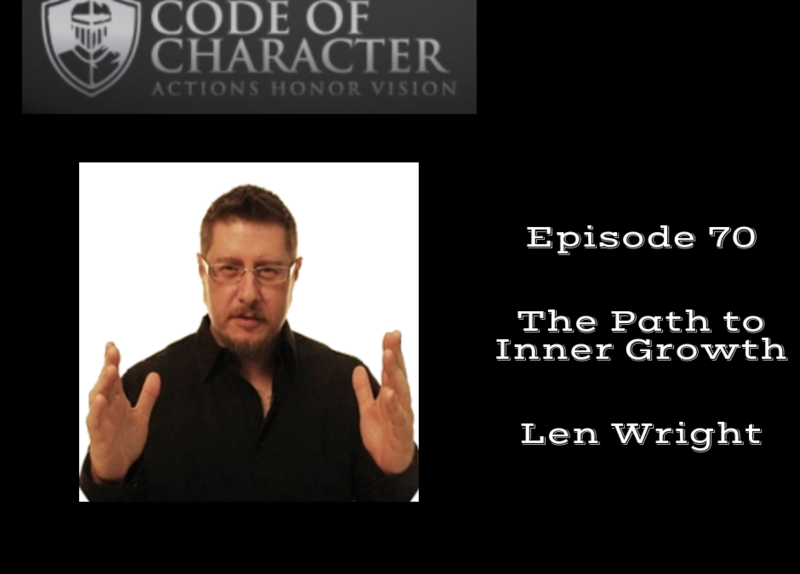 “Zen” Len Wright is back for a second time on the Code of Character podcast! Len’s book The Little Book of Inner Growth is a great, short read that will be helpful to anyone seeking personal growth. Get in contact with Len at zenlencoaching.com. Get Len’s book, The Little Book of Inner Growth, for $2.99! 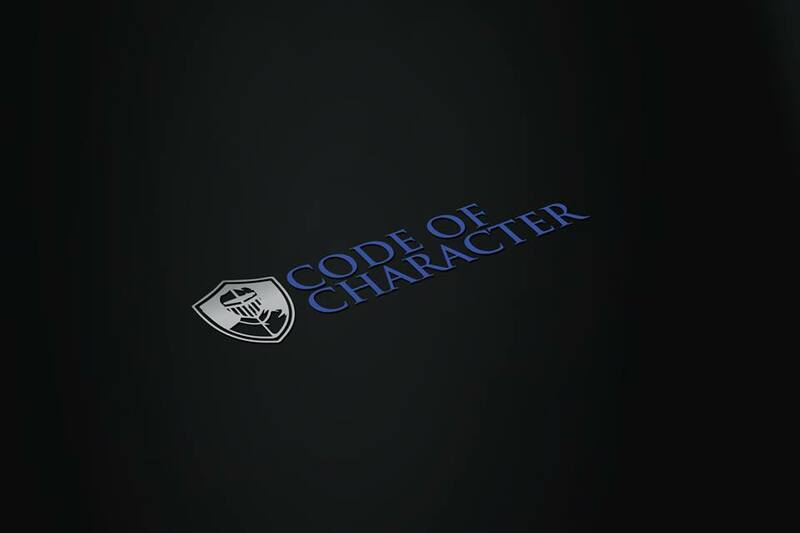 If you’re serious about becoming a man of character and surrounding yourself with other men doing the same, email me at justin@codeofcharacter.com to see if you are a good fit for our mastermind, The Code.